According to researcher and author, Brene Brown, people who live whole-heartedly and experience more joy cultivate an atmosphere of gratitude in their lives. 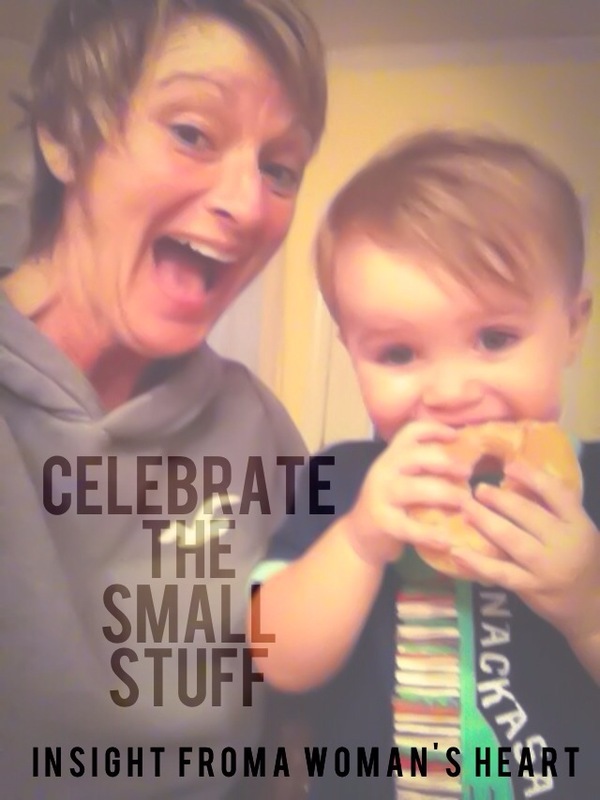 The most valuable way I have found to do this is to pay attention and celebrate the small stuff. We can all get excited over the dream vacation, huge holiday celebrations or our favorite team’s landslide win. But the purest joy comes from the things that ordinary days are made of celebrated each moment of the day. You know, the things we sometimes take for granted. It’s the small things that give life it’s interesting flavour like the sprinkled cinnamon that tops my chai latte. If you are looking for fuller joy and the ability to engaged more whole-heartedly, the most valuable key is to celebrate the small stuff and cultivate greater levels of gratitude in your everyday life. Joanne, you are so right. I agree completely. At the end of the day, when I think about my grandfather who is no longer here, I miss the smell of his cigar. Of all things, I miss the smell of his cigar and the banter we engaged in about him giving them up. We teased and laughed and hugged…it was just our thing. I walked past a man the other day lighting a cigar and immediately, my Papa was in my thoughts. There are small, special things that stick in our hearts and they are the things that stay with us.